With all that’s new in the world it’s a wonder why we still drag ourselves to the gym. We do everything else from home. Order food, send out laundry, get groceries delivered. 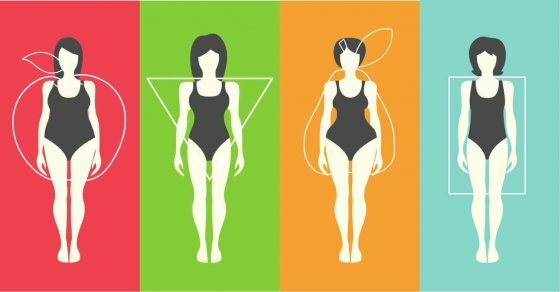 So why should working out be any different? This is how you can build your own virtual gym that will transform your work (and your life). Simply follow our guide for high-tech home gym equipment and get ready for your ultimate workout from the comfort of your own living room! With a HTC VIVE Focus VR wireless and standalone headset and fully integrated gaming yoke and controls, the VR Bike channels your physical effort directly into VR gameplay. 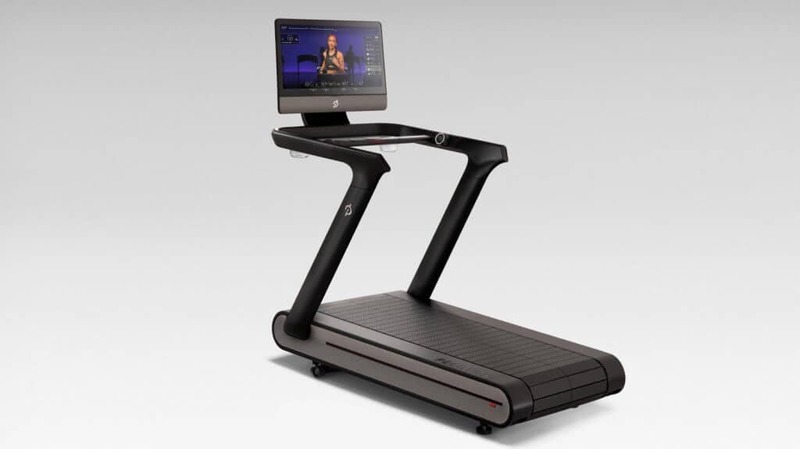 NordicTrack brings “total-body gaming” home by immersing users into a virtual gaming world where fitness and fantasy collide. Users will feel that they’ve entered new worlds as they leave traditional exercise in favor of an industry-leading fitness, VR technology, and gaming collaboration. Your physical efforts control the difficulty and progress within virtual worlds, so your exertion on the bike seamlessly controls your avatar within gameplay. Gamers can “level up” by adding physical activity to their hours of gameplay while riding the NordicTrack VR bike. As riders descend and scale various landscapes, the bike automatically adjusts to provide a realistic gaming experience. Alternative terrains within gameplay engage the bike’s 24 levels of digital resistance. At the same time, an integrated fan increases and decreases speed as the player’s speed changes. It’s an immersive sensory experience. 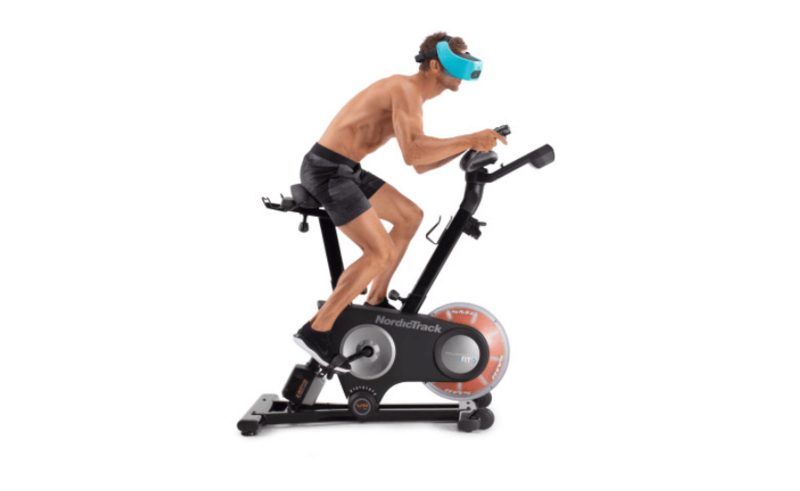 At $2,000, the NordicTrack VR Bike is priced above many other stationary bikes available. However, it also comes with an HTC Vive Focus and a 1-year iFit Membership. This treadmill has a massive 32” touchscreen. This touchscreen is the display where Peloton classes can be live-streamed or accessed on-demand. So essentially what makes the Peloton Tread the perfect virtual home gym equipment. The live classes are broadcasted from the Peloton studios in New York. The high-energy of a gym class from the comfort of your own home can be appealing. But even if you miss a live class, there are thousands of on-demand classes which you can access. If you’re worried about the quality of your virtual classes, you really shouldn’t be, as you’ll be in good hands. For example Robin Arzon, who is the Head Peloton Instructor and Vice President of Fitness Programming will hop on the Tread with you. So will Rebecca Kennedy, a runner and trainer, who just recently joined the Peloton instructors after she finished burning calories with her Barry’s Bootcamp family. But of course, as much we focus on the virtual aspects, the qualities that make a treadmill a treadmill are still quite important before we invest in one. 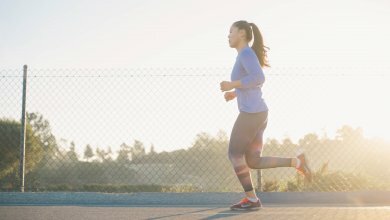 Another unique feature of the Peloton Tread is the 59 individual slat belt, rather than the traditional treadmill belt. This slat belt is similar to what you would find on manual treadmills like the Woodway treadmills. This makes the Tread usable in manual powered mode as well as in automatic mode. Which is absolutely awesome for introducing some variability to your daily workout routine. The ‘Basic Package’ of the Tread starts at $4,295, but if you want the whole package – Peloton head to toe – you’ll end up with a $4,844 bill to pay. And on top of this comes the subscription for the Peloton classes, which is $39/month. Quite pricey, but they offer great 24-month financing options. This way you might have a chance to get a great all-in fitness equipment for your house without having to sell your house for it. FightCamp is an at-home boxing gym system that equips users with motion-tracking gloves and on-demand workouts. Although some find working out at home can be difficult without the motivation of others and the expertise of a trainer, FightCamp has a solution. They pair users with instruction from elite trainers and challenges to meet certain goals with each session. The FightCamp Gym puts the key elements of a boxing gym into your home. 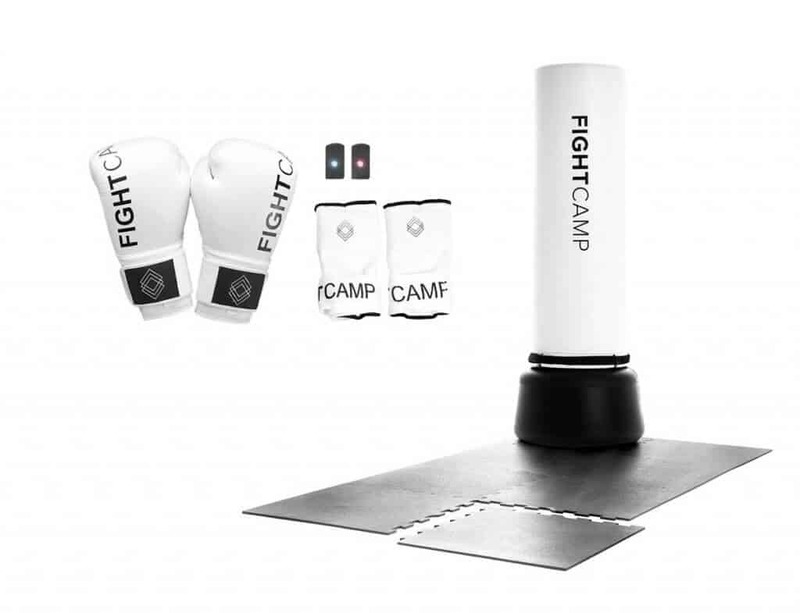 The complete FightCamp Gym system is made up of a pair of premium boxing gloves, punch trackers, a freestanding punching bag, a heavy workout mat and quick wraps. Additionally, FightCamp uses a membership-based system to connect users to unlimited content. They track and display punch volume, speed, and output in real time. During each round, the trainer will set a minimum punch goal, which appears on the screen. It’s $995 for the gym and $39 per month for unlimited access to the workouts led by elite trainers. It also offers a $399 option if you have access to boxing equipment that includes just the punch trackers. If you’re someone who is already taking a lot of boxing classes (which are sometimes upwards of $30 or more per class), then it is comparable over time. Getting behind the wheels at home can be a struggle, but not with the other magical Peloton machine. Although the OG Peloton Bike has a slightly smaller, 21.5 inch, built-in HD screen, it still makes the bike a pretty good Virtual Gym must-have. The HD screen displays all your vitals that the Peloton Bike tracks and also brings up to 14 daily live spin classes right to your own home. Using only the best of the best spin instructors, Peloton also has spin classes in their NY studio that you can tune into live wherever you are in the world. With over 10,000 previous classes stored, you can filter by music, instructor, difficulty and more, finding your perfect workout match. 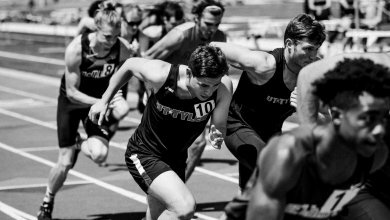 If you’re feeling competitive, you can see how your performance tracks against everyone else who’s taking part or has completed the class (even filtering by age, identified gender and location), and see how you measure up. Unlike other exercise bikes, it’s also totally and completely silent – meaning you can pedal away frantically without your roommates or downstairs neighbors getting angry at you. With the spin classes there’s cardio, there’s muscle-building and there’s toning to boot. Each time you stand up, you’ll be working your core as well. But the full Peloton subscription offers a lot more. You can go ‘beyond the ride’ and choose from a variety of classes, including stretching and yoga to help keep you nimble and in great shape. The Peloton Bike will run you $2,950, and a subscription to the classes—which include cycling, of course, as well as yoga, boot camp and stretching—is another $39 per month. But again, just like with the Tread, you have the option to choose from special financing plans. There are two key features that make Tonal different from the weightlifting machines you’ll find in the gym. For one, there aren’t actual weights. The guys behind Tonal decided to put an end to those those old-fashioned, bulky weights and go digital instead. And for two, you’ll have access to first-class virtual trainers on-demand, who will guide you through all your workouts. Once you get your overall strength score, you can go ahead and decide who you want to train with. There is a great selection of well-known personal trainers who will gladly facilitate your calorie-burning & muscle building process via Tonal’s giant touch screen. The Tonal equipment itself is $2,995 and the subscription for your virtual coaching is $49/month. Tonal members get access to all personal training sessions, recommended programs and workouts. And of course, a more gentle payment option of financing is available here too. 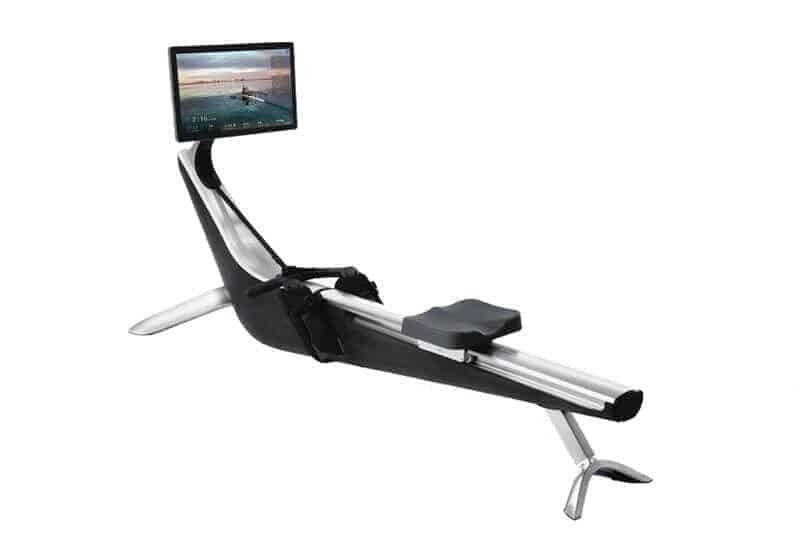 Hydrow is the ultimate revolutionizer of in-door rowing and an equipment that you cannot miss from your virtual gym. Besides having a gorgeous design, Hydrow also introduces something very new to the fitness world called ‘Live Outdoor Reality’. Via Hydrow’s screen you can live-steam rowing classes guided by world class athletes from real outdoor waters. If you’re looking to improve your overall level of fitness, rowing is one of the best forms of exercise for those wanting a full-body workout. But indoors rowing machines haven’t always been the most enjoyable to use. They can be pretty dull and loud, which don’t make for a ‘dream workout’. Luckily, Hydrow is here to change this by introducing a whole new side of indoor rowing. The main idea behind Hydrow is to give everyone the opportunity to experience the amazing feeling of rowing on real water in their own home. The source of the magic here is not Harry Potter’s wand, but a passionate team, a great camera crew, and a bunch of talented rowers. All of which come together in a revolutionary piece of technology. When you jump on your Hydrow, you can simply turn on your 22″ sweatproof touch screen and join for a live workout or find something on-demand. As mentioned, all workouts are filmed outdoors and led by real athletes who will help you master your rowing technique. The machine is equipped with digital adjustable resistance and claims to have quiet mechanism. This way you can enjoy the sound of the water and concentrate on your workout without any distractions. The first batch of Hydrows are already sold out, but if you have a little patience you can preorder one with a cheeky little discount. If you pay your deposit now, you can get the machine for $2,199 instead of $2,399. 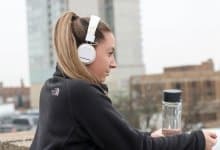 The Mirror is a must-have for those who want to benefit from virtual group workouts with an extra social twist without having to step outside the house. 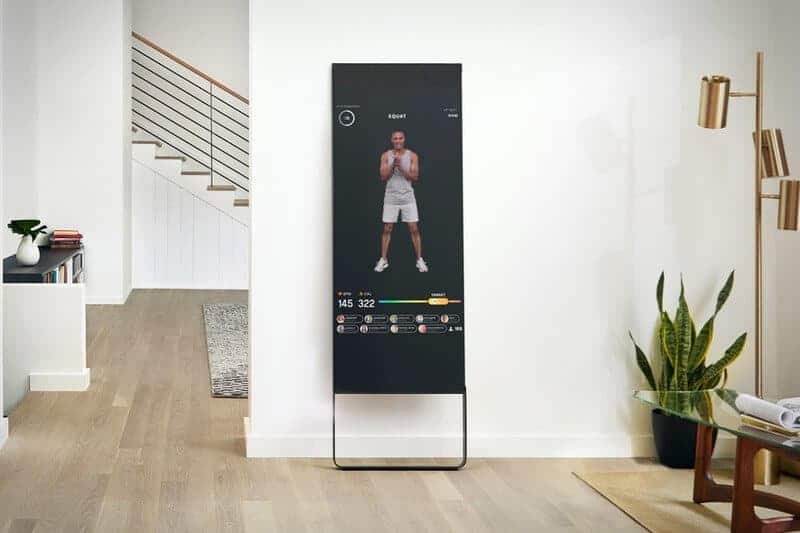 This piece of tech, that could blend in naturally with anyone’s home decor, allows you to enjoy live studio-like fitness classes on its interactive display. Tapping into the power of community, Mirror also lets you train with your friends and family without being physically at the same place. 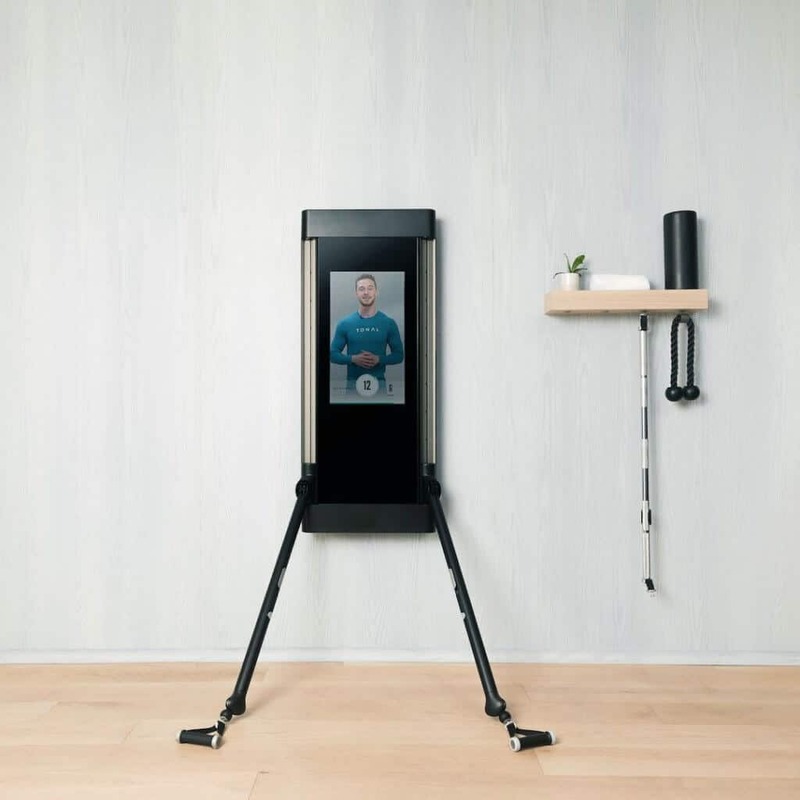 Surprise surprise, the Mirror is an actual mirror you can use for your morning routine, but with high-powered tech built inside. The panel itself is a 52″ tall liquid crystal display (LCD). Along with stereo speakers, a camera, and some custom software powered by a quad-core processor. 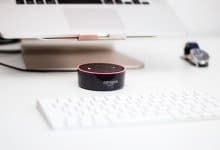 Bluetooth and WiFi allow you to connect with monitoring devices and stream the classes from Mirror. As for the classes, there’s cardio, yoga, strength, barre, boxing, stretch, and pilates, with various levels of each. As with most fitness classes, you can set up a profile and get some personal recommendations. For instance, I had back surgery, which means my muscles often get sore. If I plug that in, it will recommend the right classes for me. Ranging from the type of activity to the level (beginner to expert). Since the classes are live, you can also get real-time feedback from the instructors. Mirror handles the vetting of the instructors on its platform as well as the streaming of them (internet required). You’re able to see the instructor on the Mirror, along with other metrics. You can join over 50 live classes a week and get access to a library of on-demand classes at any time. These pre-recorded classes will let you see the instructor as well. The connected screen runs you $1,495, and the classes are an additional $39/ month. Probably the most expensive Mirror you’ll ever have, but also the one that will do the most good to your health & fitness.